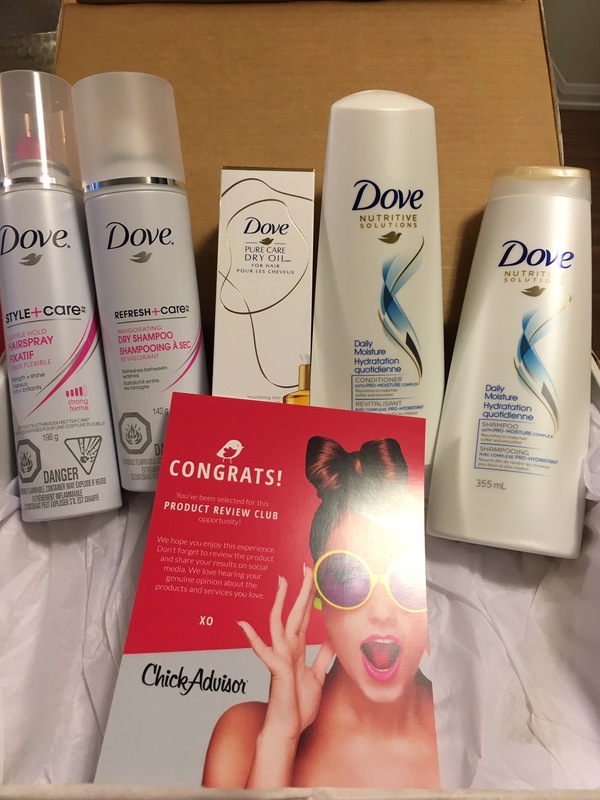 I was fortunate enough to be selected by Chick Advisor’s Product Review Club to review 4 Dove Hair Line Products – Dove Nutritive Solutions Daily Moisture Shampoo, Dove Nutritive Solutions Daily Moisture Conditioner, Dove Pure Care Dry Oil, Dove Refresh & Care Dry Shampoo and Dove Style & Care Strength and Shine Flexible Hold Hairspray. Enjoy touchably-smooth and easy-to-manage hair every day. 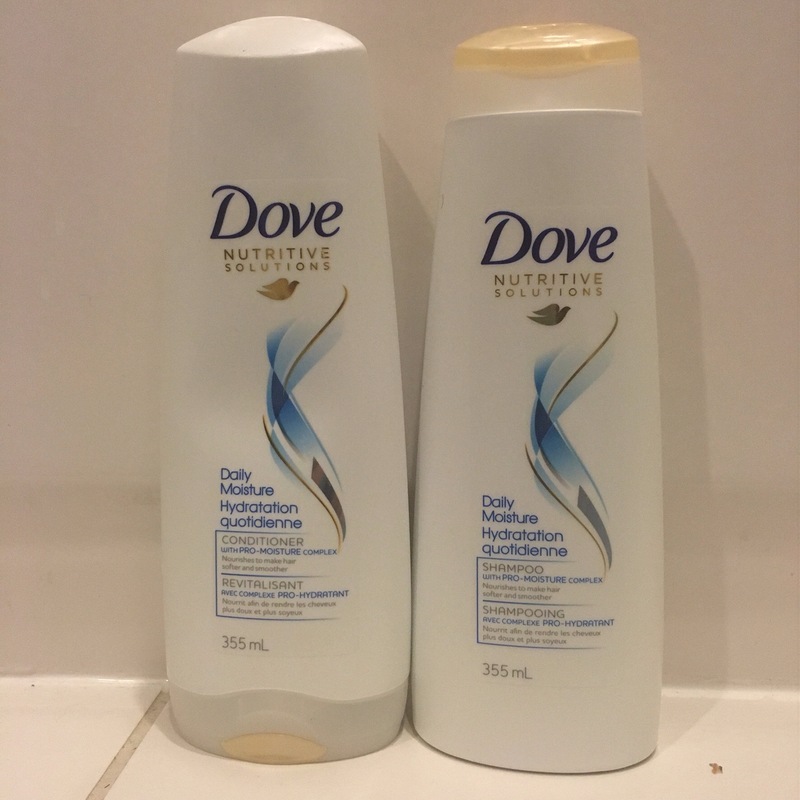 This shampoo and conditioner combo is so great for those of us who have dry and/or damaged hair. I can easily run a fine tooth comb through my hair while it’s wet as soon as I get out the shower – something that was unheard of up until now! I have been using it for a week now and have already noticed softer and shinier hair. I also really love the fresh scent which is an added bonus to really great products. Also can’t beat the price – $7.99 each. I have been using hair oils for a few years now. I treat my hair so poorly it really is the least I can do for it. 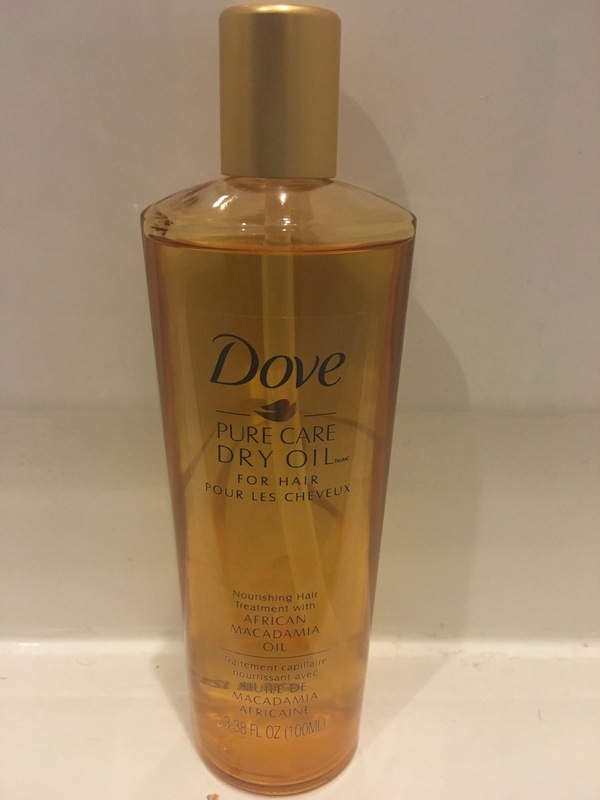 Dove’s Pure Care Dry Oil is a really great product – especially for $12.99. A little goes a long way – so I have been using 2 pumps instead of 4 pumps. If you use too much it can leave your hair looking a bit greasy so best to start with less and apply at the roots and move upward along the strands. You enjoy style that looks and feels refreshed with a freshly-washed scent, even when you skip your regular wash. I am all about spray dry shampoo these days. 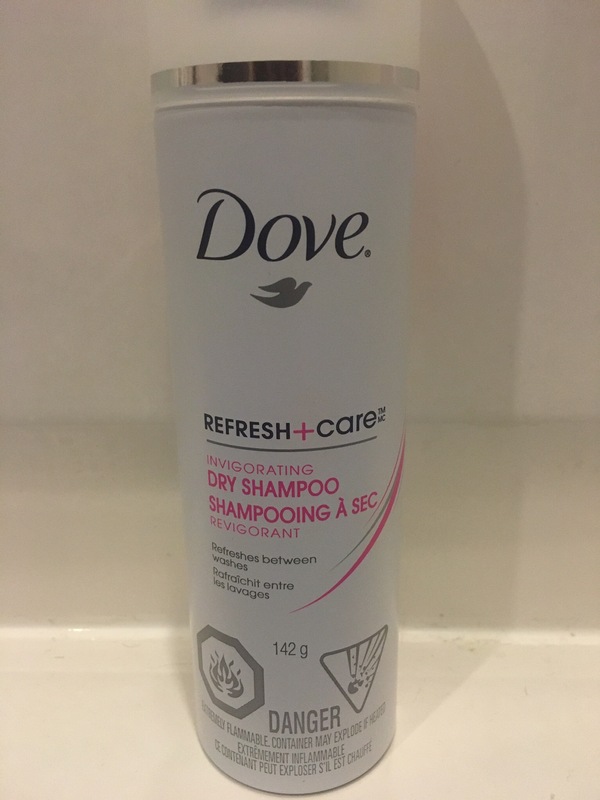 Dove’s Invigorating Dry Shampoo has made it’s way up to being my second favourite – and for $9.99 it’s worth every penny. The light spray absorbs the oils leaving your hair looking fresh and clean. It also leaves a really nice fresh scent – my partner keeps thinking I am putting on perfume. Enjoy style without all the stiffness for frizz-proof, natural movement all day long. 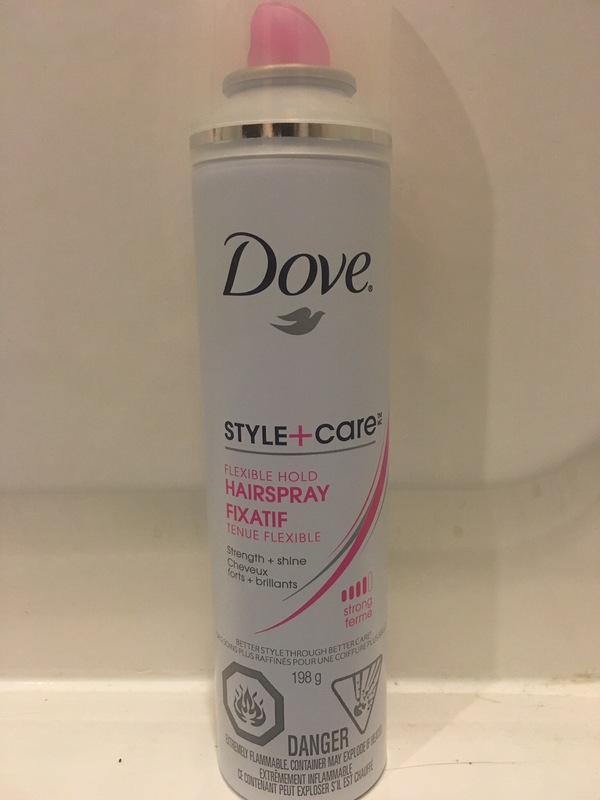 This hairspray is fast drying, but doesn’t have much hold. Good for daily styling but if you want to do something special or try and get your hair to behave differently you woudl need a stronger product. For me I don’t need more than a light spray so this is worth every cent of its $9.99 price point. This entry was posted in Beauty and tagged conditioner, dove, Dry Shampoo, Hair, haircare, hairspray, oil, Shampoo, style by maldham. Bookmark the permalink.